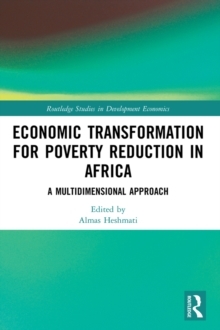 This book draws together a set of topical writings on the subject of microcredit that will be of relevance to the work of both researchers and practitioners in the field. In drawing on the experiences of authors from countries and regions throughout the globe, including Cambodia, Barbados and the Caribbean, Mexico, Pakistan, India and Africa, the book examines the subject of microcredit from various perspectives. 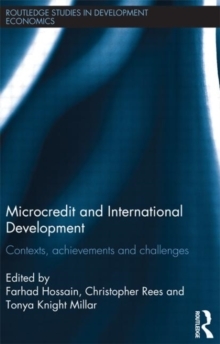 The book explores the contribution of microcredit to various sectors within the developed and developing worlds and seeks to analyze critically the contributory success and failure factors of microcredit in varying international contexts. By means of evaluating the opportunities and challenges of microcredit, the book provides key lessons about microcredit for international development purposes. 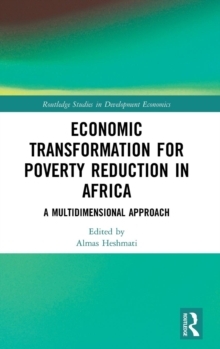 More specifically, the authors of the chapters offer a series of insights into microcredit activities as they relate to the real world. For example, in his chapter, David Hulme traces the developing nature of the activities of the highly influential Grameen Bank, that is, from activities focused on subsidised microcredit to more market-based microfinance activities. In their chapter, Johanna Hietalahti and Anja Nygren examine microcredit as a socio-political institution in South Africa and, in doing so, unearth the complex interactions between of rules, logic and power-relations which are relevant to microcredit activities. In another chapter, Asad Ghalib uses the context of Rural Punjab in Pakistan in order to assess the extent to which microcredit-related activities actually reach the poor. Taken together, the chapters in the book provide readers with an opportunity to consider a host of factors connected to microcredit from a genuinely international perspective.